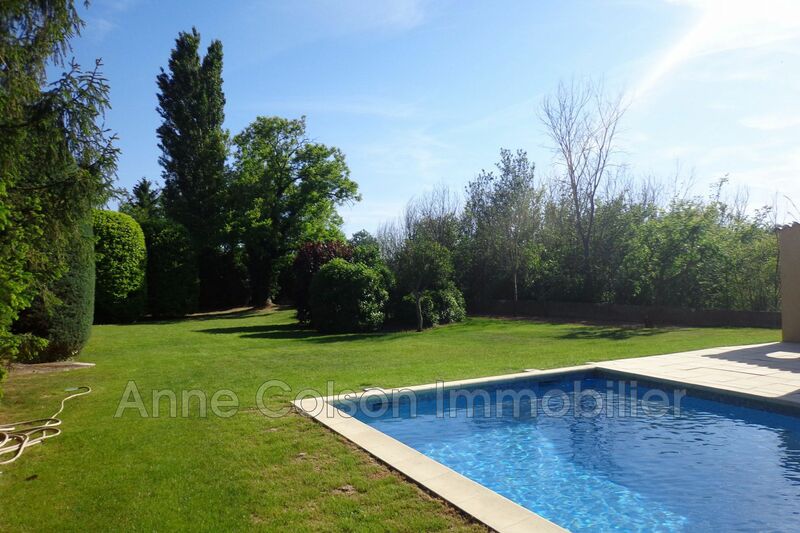 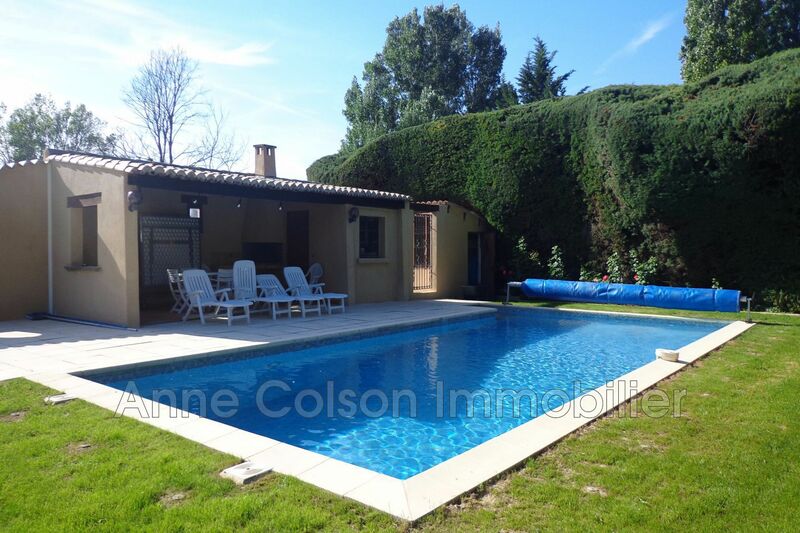 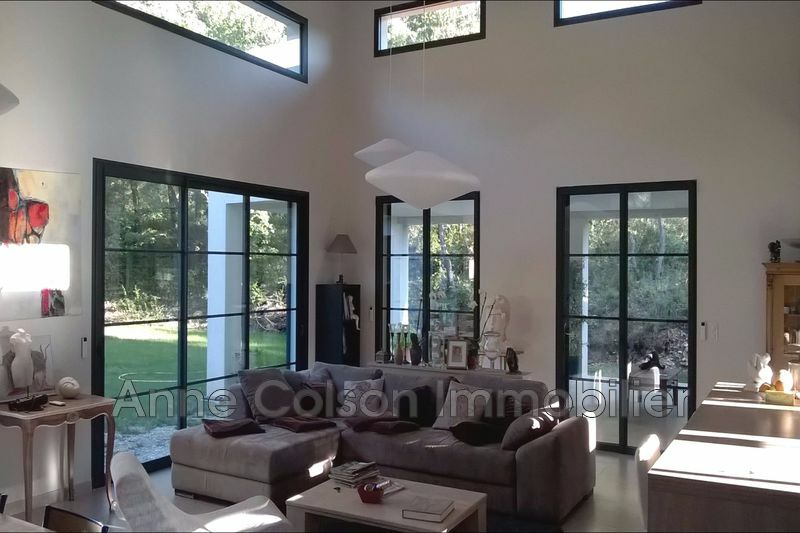 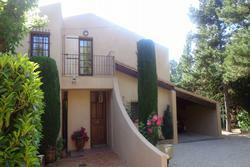 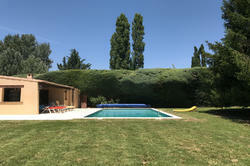 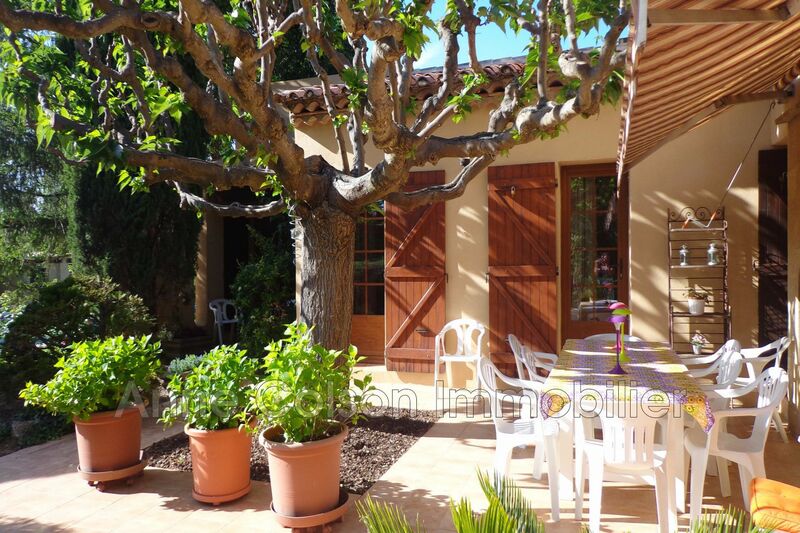 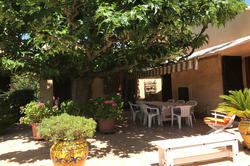 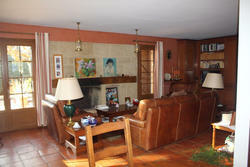 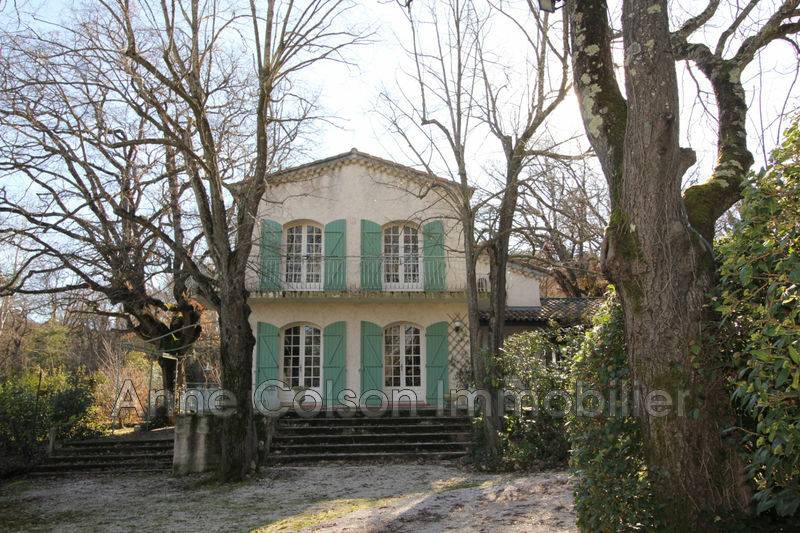 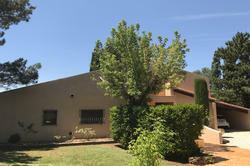 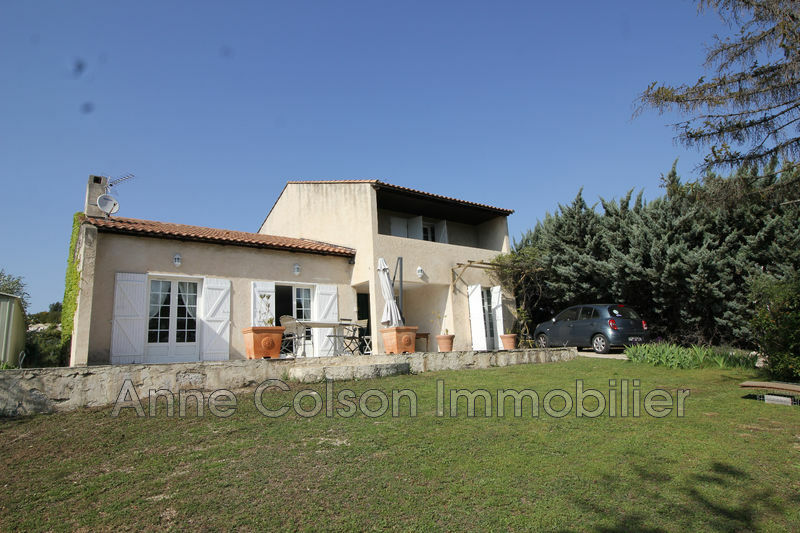 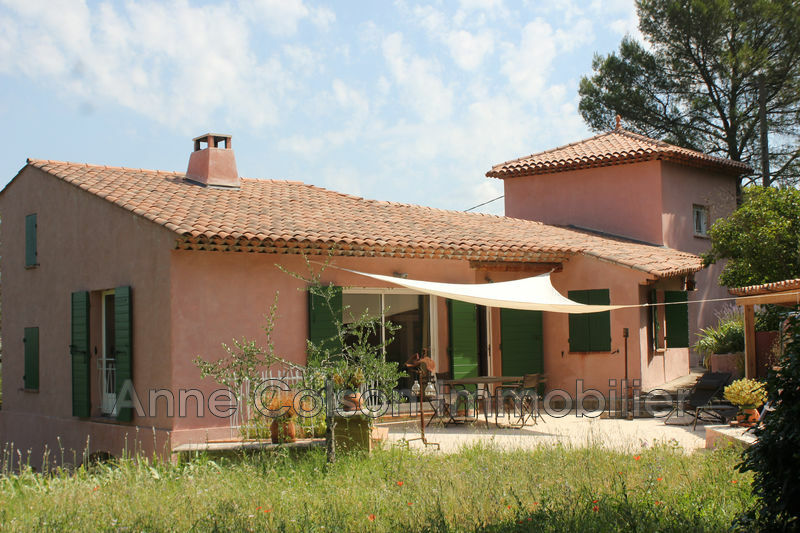 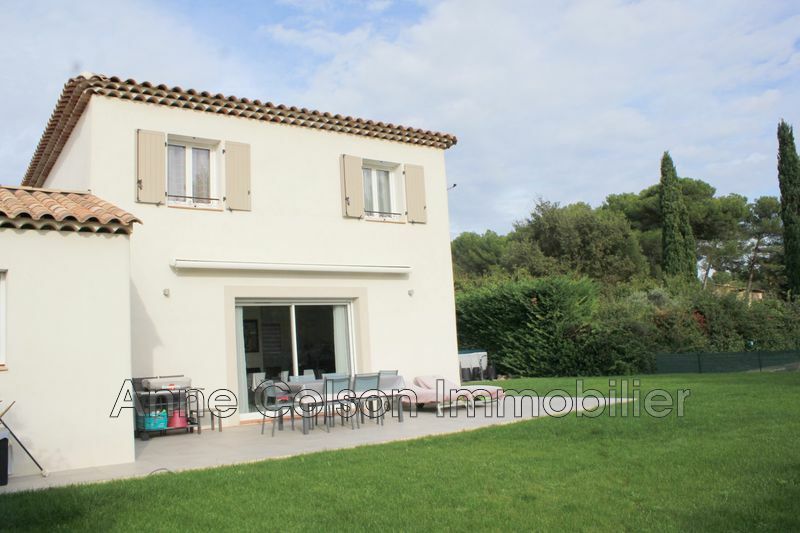 aix north plane trees beautiful house of 160 m² on a wooded and flowery 2400m² with 11x5 pool and pool house. 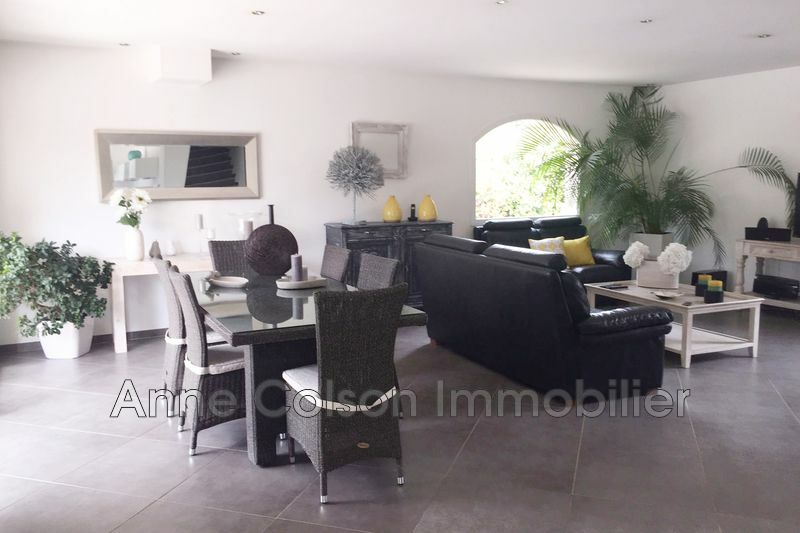 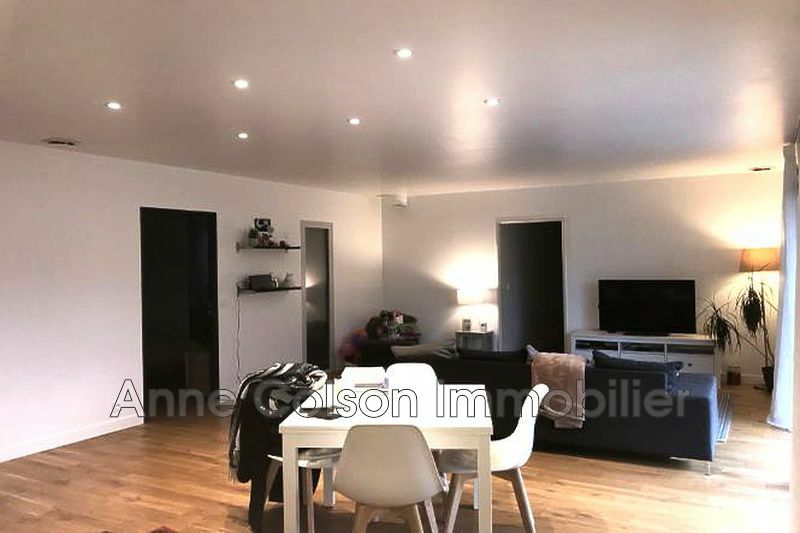 this property consists at ground floor of a beautiful entrance serving the living room of 40 m² with fireplace, opening onto a lovely terrace, a separate fitted kitchen and the sleeping 3 bedrooms with wardrobes, a bathroom water, a bathroom and a toilet. 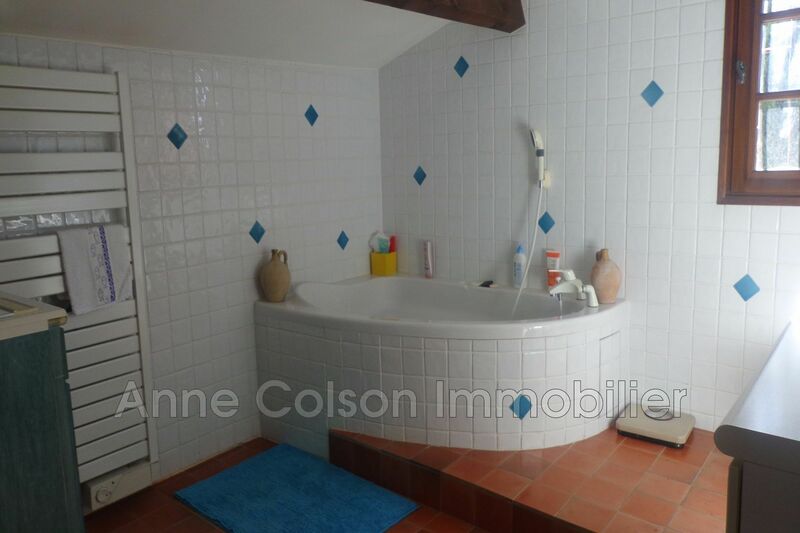 utility room and boiler room are also present. 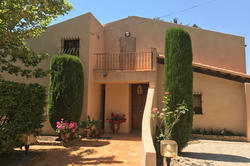 In the second part of the house with independent access there is a large hall, office space, two bedrooms, a bathroom and a small TV room. 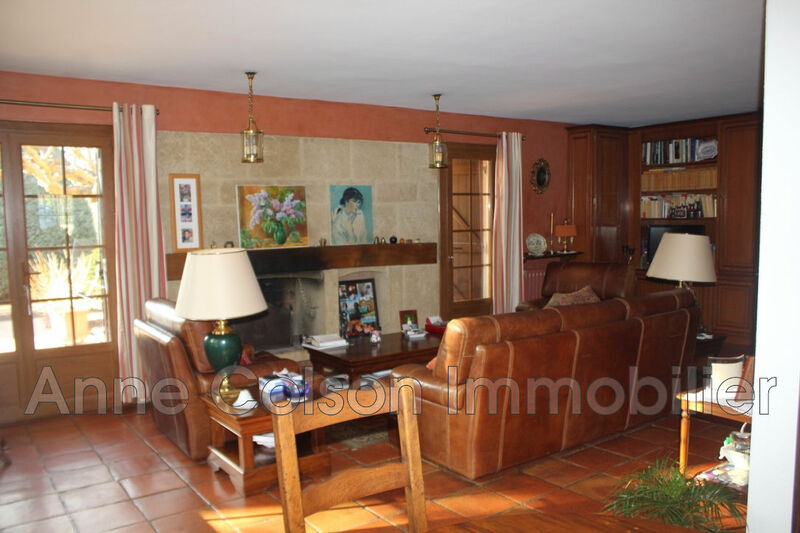 this property close to the city center is well maintained with quality materials. 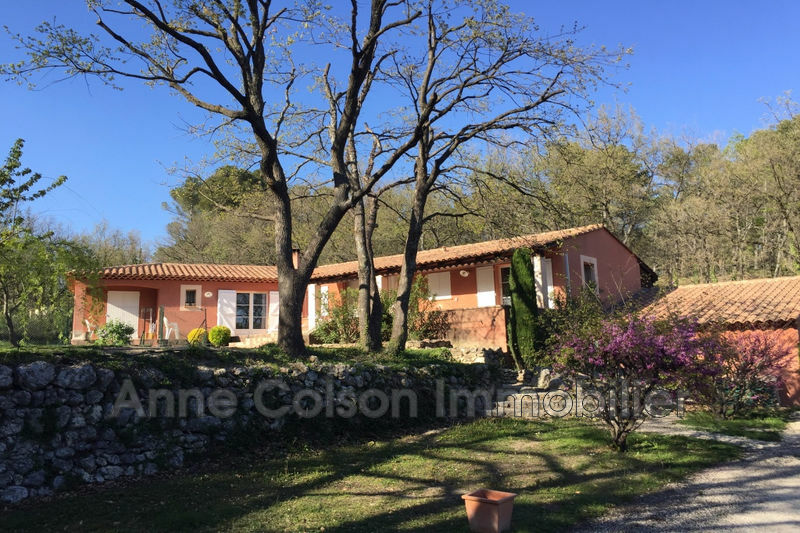 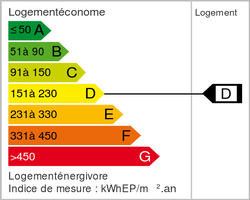 heating fuel, automatic irrigation, canal de provence with filtration, mains drainage, double glazing, cleaning and overhaul of the roof in 2015.